Motorola is bringing retail checkout scanning into the mobile age with its MP6000 multi-plane scanner/scale, an imaging-based bioptic solution developed to help customers quickly checkout at retail stores. The MP6000 can scan traditional paper-based bar codes as well as mobile coupons and bar codes delivered on the screen of a mobile device. 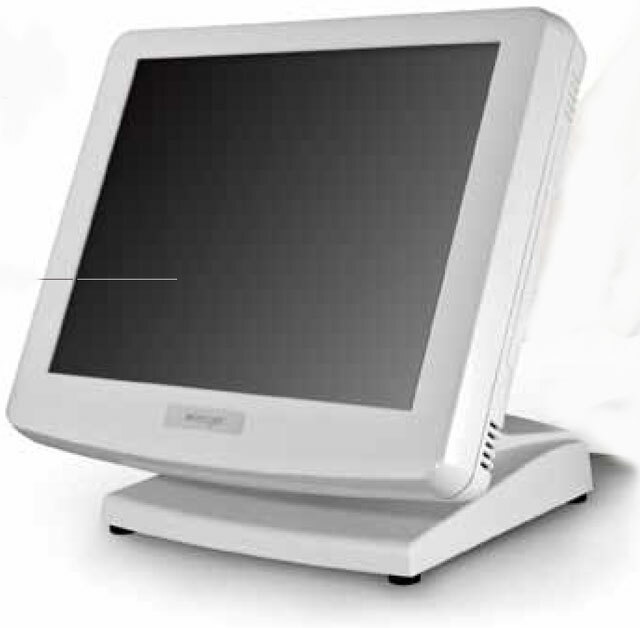 It offers a flexible design that can grow with a retailer’s needs and will include modules such as scale to weigh produce and expansion ports for connection to handheld scanners and electronic article surveillance (EAS) devices while providing expandability for future requirements like RFID. 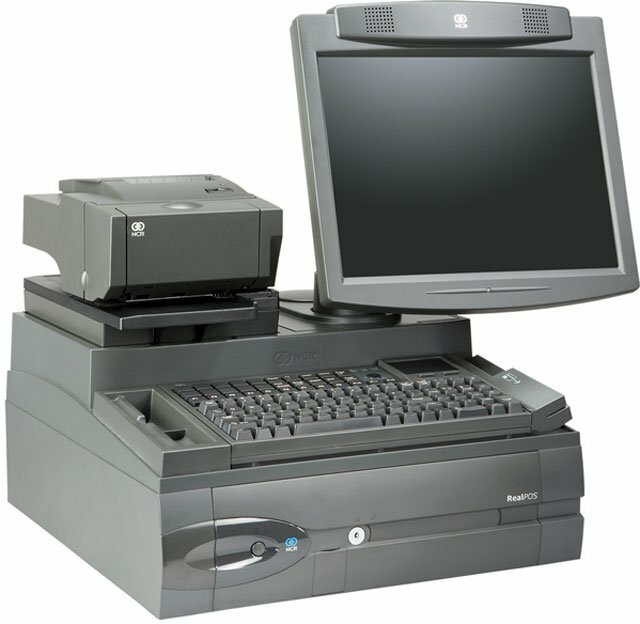 To help move customers quickly through the checkout process and eliminate the challenge of trying to align the bar code, the MP6000 will provide full six-sided coverage with 100 percent imaging technology designed to offer excellent performance and better read rates than laser or hybrid bioptic scanners on damaged, poorly printed and overwrapped bar codes. Many business owners think that meeting the basic requirements of the Payment Card Industry Data Security Standard (PCI DSS) protocols will keep their point-of-sale systems from being hacked. But here’s the truth: hacking into retailer POS systems is a recurring problem worldwide, even for retailers who meet PCI DSS standards. In late 2011, a scheme was discovered that involved hackers from Romania stealing credit card data from hundreds of POS systems, including those from 150 Subway franchises. More than 146,000 cards were compromised, and losses have been estimated at up to $10 million. In September 2012, hackers got into POS systems in 63 Barnes & Noble stores in nine states. The company removed POS card readers from all its stores while the incident was investigated. In December 2012, an Israeli security firm found a strain of malware infecting hundreds of POS systems in 40 countries. By injecting malware into a system’s iexplore.exe file on Windows servers, the malware hijacked data that could be used for cloning credit cards. Countless other cases of POS “hacking” come from insiders: your employees. Keeping on top of POS security is essential for every business. Here are 5 ways to improve your POS security. Mobile point-of-sale payment terminals have experienced explosive growth over the past year. 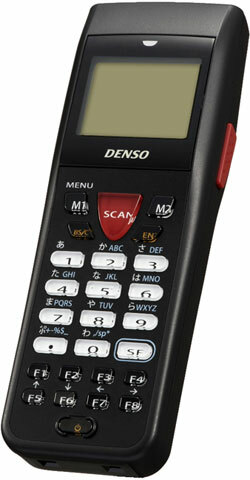 Unlike a traditional point-of-sale terminal, a mobile terminal communicates wirelessly when processing payment cards. There are different types of solutions in the market, but one popular type is an application within a mobile device, like a smartphone or tablet, that uses a hardware attachment to swipe payment cards.Merchants who use these solutions should remember to comply with both existing and evolving legal and card association requirements, particularly as other new payment acceptance solutions, such as integrated chip (IC) and near field communication (NFC) point-of-sale terminals, are adopted widely. Epson has announced that its TM-T88V printer has been recognized in the Japanese 2012 Good Design Awards. The Epson receipt printer was commended for their contributions to lifestyle enriching design. 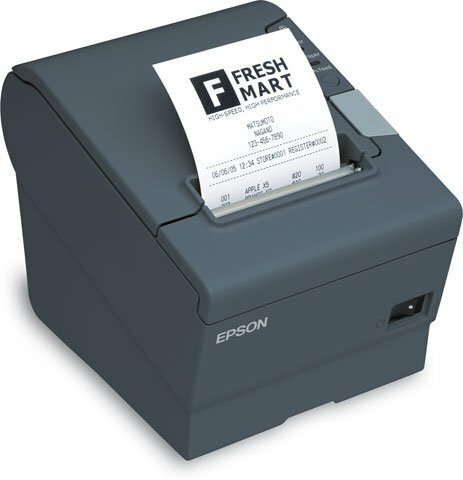 This compact receipt printer contains built-in POS terminal functions, and can be easily incorporated into small POS systems. This product, which was created with an eye to retailers using a cloud-based system, allows web printing and direct control of touch panels, barcode scanners, etc. Judges’ comments: Displays and barcode scanners are important elements of POS systems in addition to the terminals and the printers. It’s essential for such products to be easy to use from the standpoint of both the retailer and the systems integrator, and must fit into retail environments of all types. We highly evaluate the way in which this product fulfills such requirements with a utilitarian, universal shape that efficiently combines two blocks into a single unit. Despite the difficulty in dealing with the two-block resin components, the product achieves a high level of design that includes attention to detail and a feeling of high precision. When you add delivery service to your restaurant business, you’ve added a new level of complexity to manage. The right technology can help you keep control of your delivery operation – and make it more profitable. While ordinary restaurant point-of-sale systems fall short in this area, most specialized point-of-sale systems have made delivery management a priority. 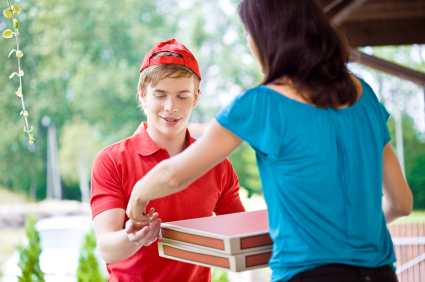 Here’s what to look for when evaluating the delivery features in a point-of-sale system. LaneHawk InCart presents one of several solutions provided by the LaneHawk family product line. InCart does from above that which LaneHawk BOB does from below. It recognizes the items going through the check-out lane and notifies the cashier in real time when the item has not yet been paid for. InCart uses the same patented ViPR recognition engine as LaneHawk BOB. This allows it to run on the same server to capture items left on the top basket of a shopping cart, in parallel with LaneHawk BOB detecting items on the bottom of the basket. When InCart recognizes an item, it first checks to see whether the item has already been rung up in the POS system. If, by the end of the transaction, the item has not been scanned, LaneHawk notifies the cashier that the item was missed. Like LaneHawk BOB, InCart can produce several different reports to track cashier usage in order to target suspicious activities and reinforce best practices.